Today I left Yamatsuri Town and went to Shirakawa City. 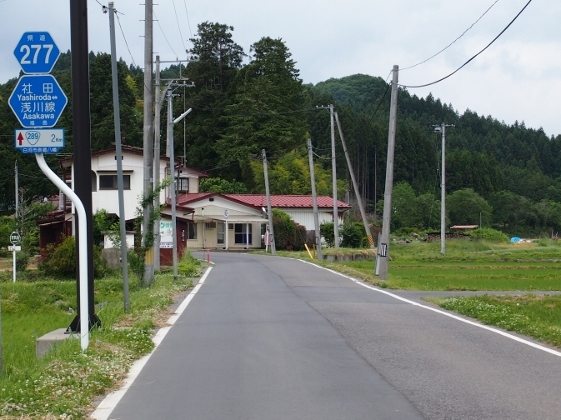 From Yamatsuri Town to Tanakura Town, I pedaled on the Kujigawa Cycling Road (please refer to the picture above) as usual. 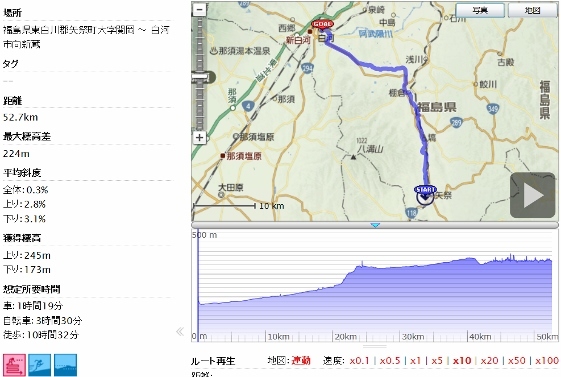 From Tanakura Town to Shirakawa City, although the main road was National Route 289, I also used Pref. Route 277. This Route 277 had less traffic and better road condition. The Route 277 finally merged to the Route 289, and I was forced to pedal on the bumpy side road of the Route 289. 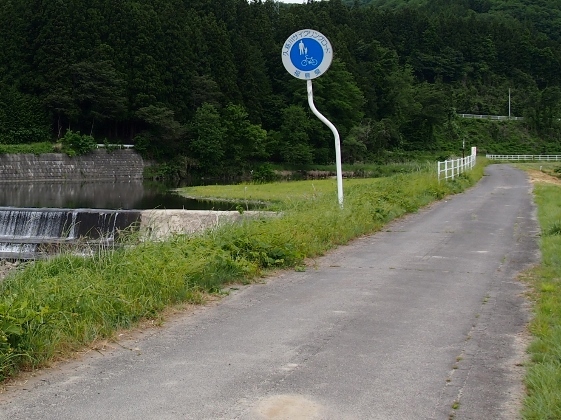 Tomorrow I will pedal my bike from Shirakawa City to Aizuwakamatsu City in a cycling event held for helping East Japan reconstruction. 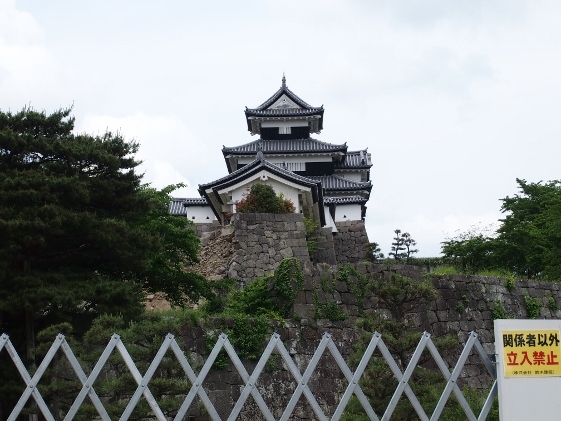 The start point was Komine Castle site in Shirakawa City. 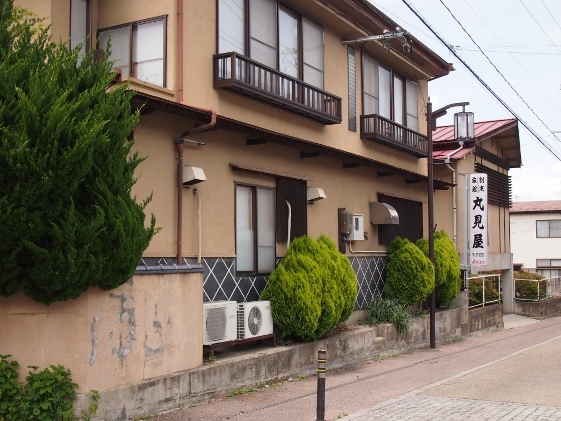 Fukushima Pref. has abundant of natural environment and in order to share and feel this benefit as well as to preserve nature bikes may be better than automobiles or sightseeing buses. 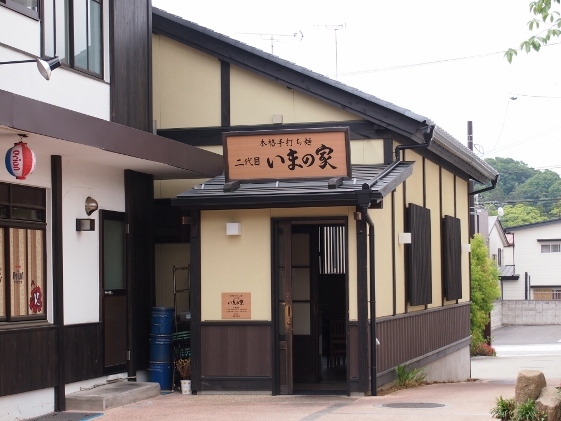 In a community square called Rakura which was about 3 minutes from JR Shirakawa Station, there was a restaurant called "The Second Generation of Imanoie" which served Shirakawa Ramen shown in the pictures above. 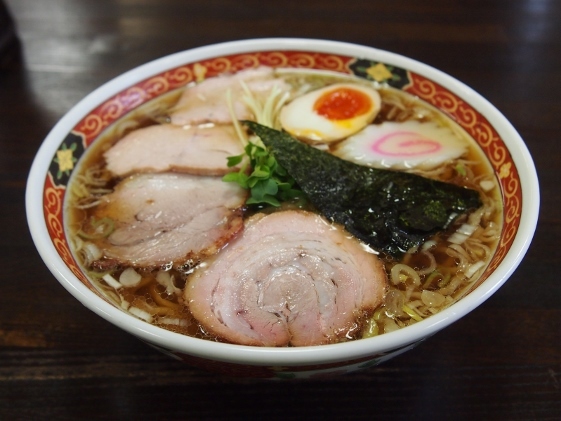 I ordered one and it was a very orthodox ramen dish and was delicious. 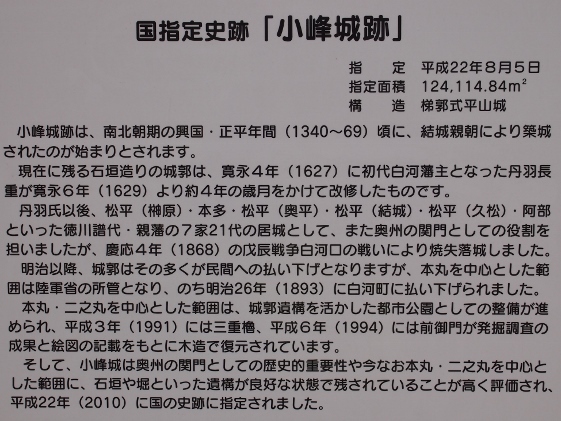 The Komine Castle site had been designated National Historic Site. Today some parts destroyed by the earthquake disaster were being repaired. 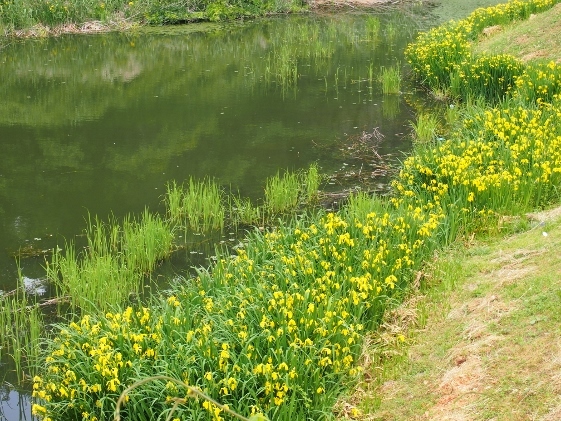 In the outer moat many yellow Japanese iris were in beautiful bloom. 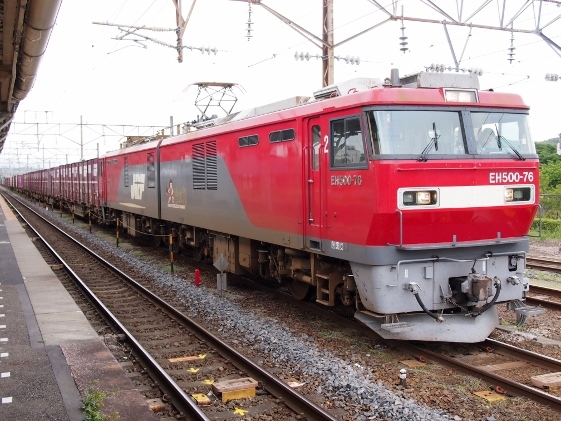 I found full freight train cars with a Kintaro Locomotive of JRF for JR Tohoku Line stopping at JR Shirakawa Station. 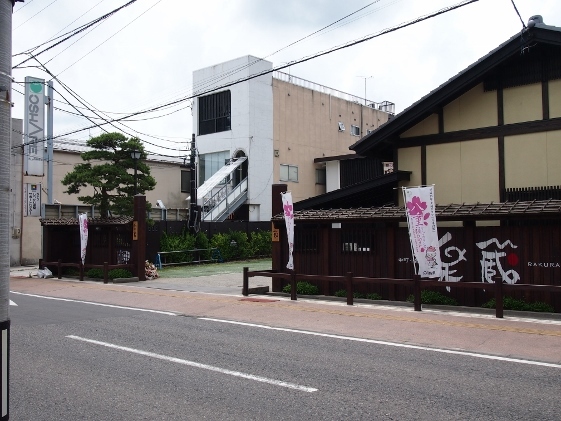 Tonight I stayed at Marumiya Inn which was located near the start point tomorrow morning as shown in the picture above. The inn offered good meal with very reasonable charge.